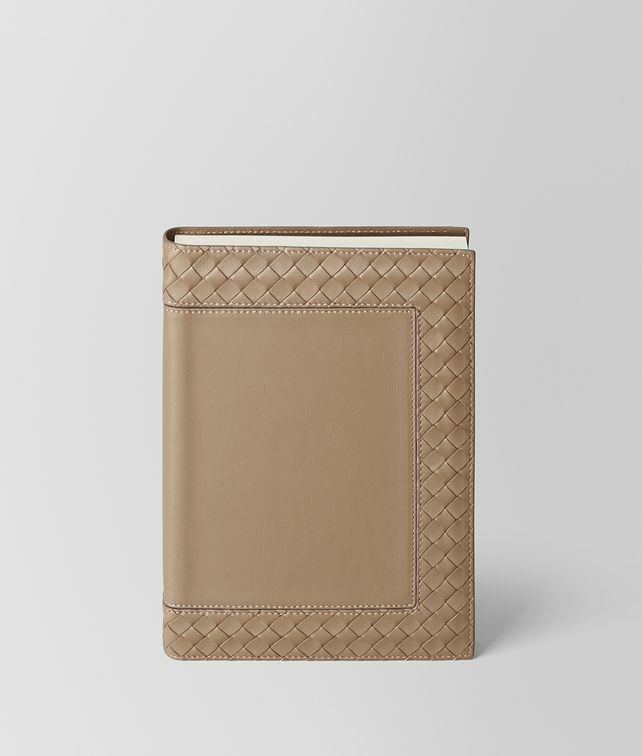 Handcrafted by Bottega Veneta's skilled leather artisans, this A5 notebook is the perfect size to fit into a document holder. The soft nappa cover features a signature intrecciato-weave border. Width: 15.5 cm | 6.1"
Height: 22 cm | 8.7"